I will just look at these as Nabisco's little Christmas gift to me and will accept them graciously (even though we paid for them). 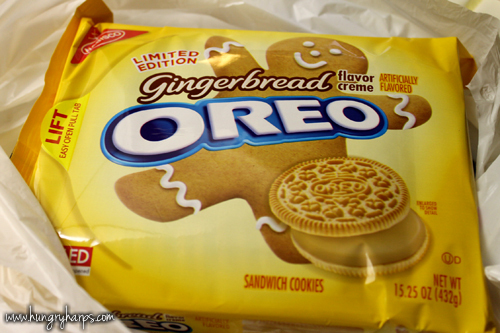 If you like Gingerbread treats and love to indulge on Oreos - I would definitely have to recommend these yummy treats. 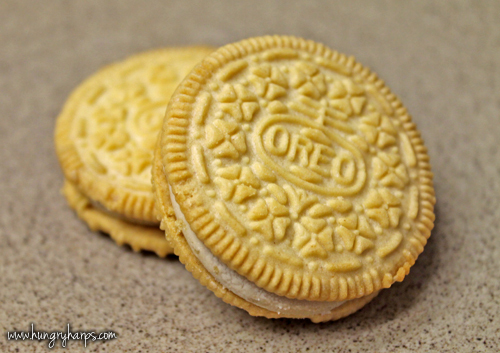 We may be leaving some Gingerbread Oreos out for Santa this year, alongside a glass of homemade egg nog. Delish!